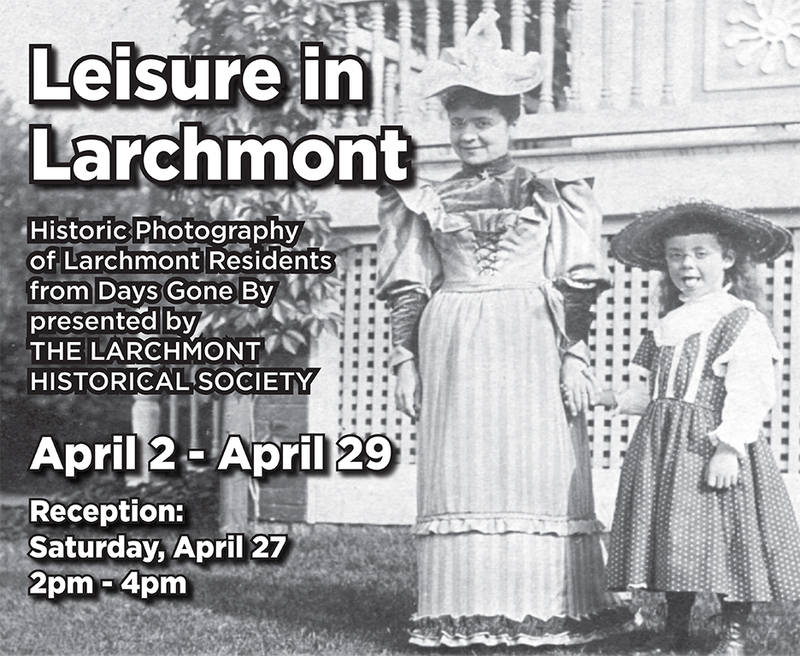 In April the Gallery will feature LEISURE IN LARCHMONT, an exhibit of rare historic photographs of people in Larchmont from over 100 years ago. 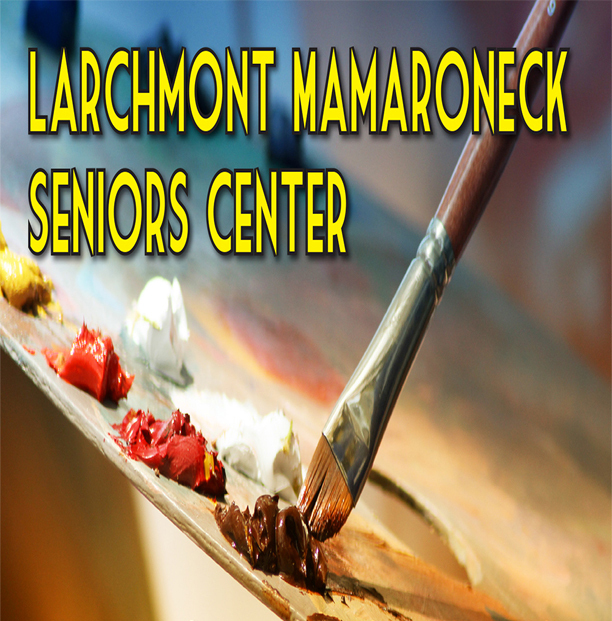 The Larchmont Historical Society, curated by Archivist Lynne Crowley, are providing the photographs. Many are unusual and humorous, and to capitalize on this, the Historical Society is hosting a “caption the photo” contest. Any time during the exhibit one can submit a caption for the photos (the Society asks that captions be kept clean). The captions submitted will be revealed and winners announced on Saturday, April 27, in a reception from 2pm to 4pm in the Gallery. 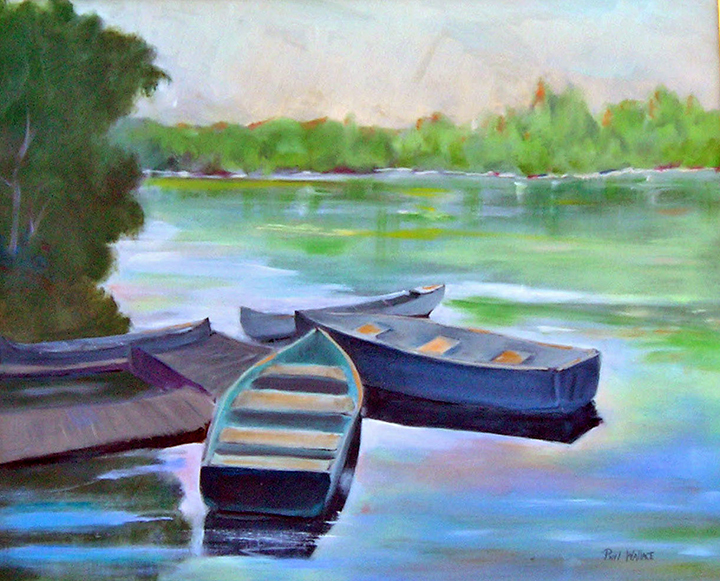 Interested in exhibiting your work? If so, we would like to hear from you. All you need to know about exhibiting with us, including our Exhibitor Application, is available online.